Our team has worked on a variety of home renovations. Renovation projects are often interesting, as they pose the challenge of working with existing structures. We have to ensure that the building’s structural integrity stays safe and that the renovations augment the home’s functionality and charm. Here are the results of some renovation work we’ve done. 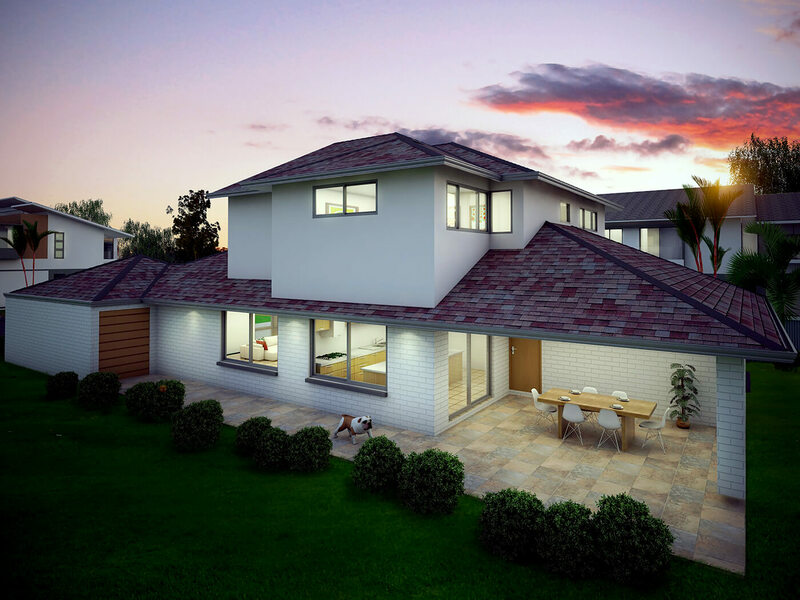 Our team was asked to design and draft a large extension to a traditional style home. The new area included a new kitchen, living area, stairway, bedrooms, bathroom, games room, balcony, and a garage with a loft. With careful planning, we added this whole area seamlessly, making sure the look and feel blended in with the character of the existing home. For this project, our client asked for an extension with a relaxing entertainment area. 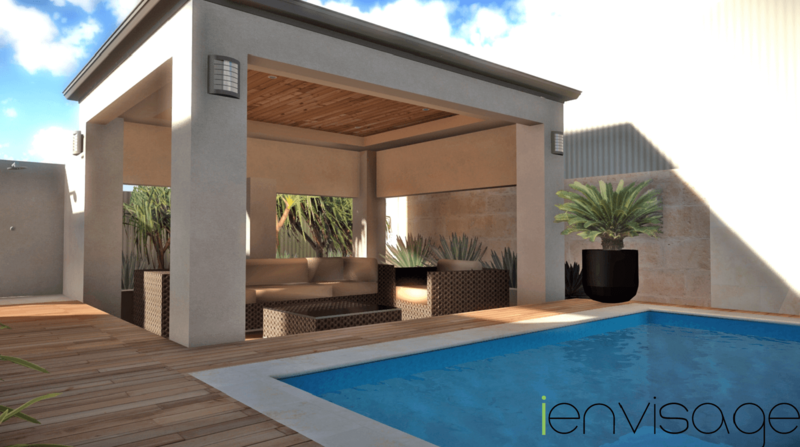 With the client’s provided sketch, we designed and drafted an enclosed alfresco area that had a new swimming pool, spa area, and a sunken gazebo. The result was a paradise that impressed our client. The Superdraft team produced a design for this upper floor extension with a new bedroom, a lounge area, and an en-suite. While minimising any demolition work in order to build a new floor, we successfully helped the client separate the master bedroom and living area from their children’s bedrooms downstairs. Our client specified that he needed more entertainment space. Superdraft’s solution was to extend the living room with an open plan entertainment area and a veranda. Supporting the extension on the ground level is a cellar space with more room for entertainment, plus a new home office, kitchenette, and bathroom. 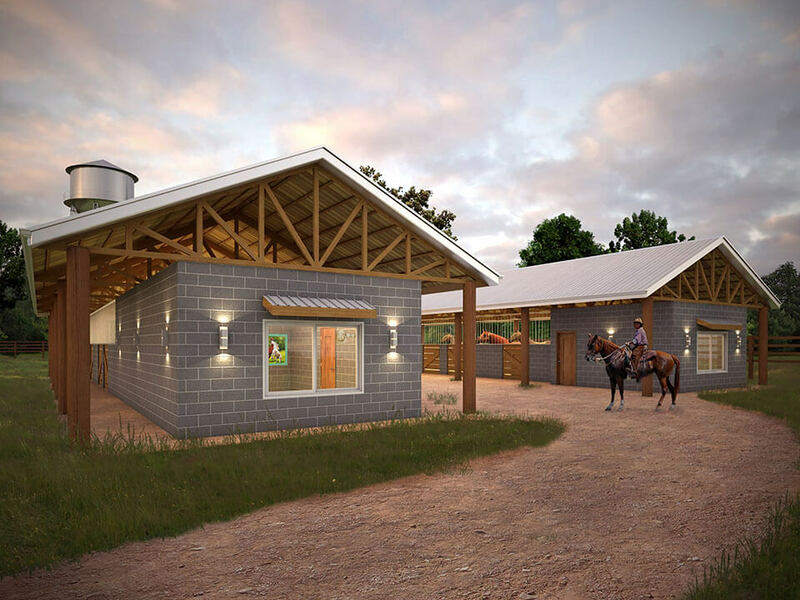 For this project, our client asked us to design new horse stables for their acreage in the Gold Coast. 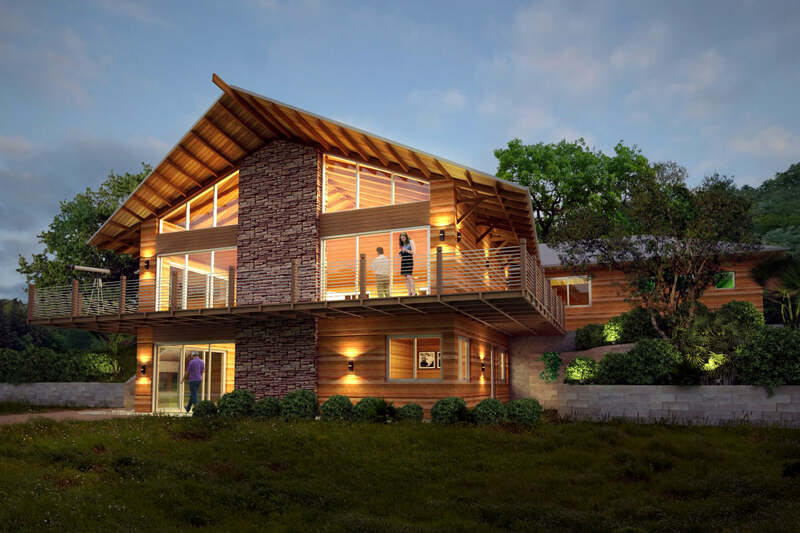 Making full use of the hinterland surroundings of the property, we designed the stables to go well with the landscape. Check out our portfolio to see more of our work. Get in touch with us for your next building project. Find design and renovation architects from Sydney and NSW areas.